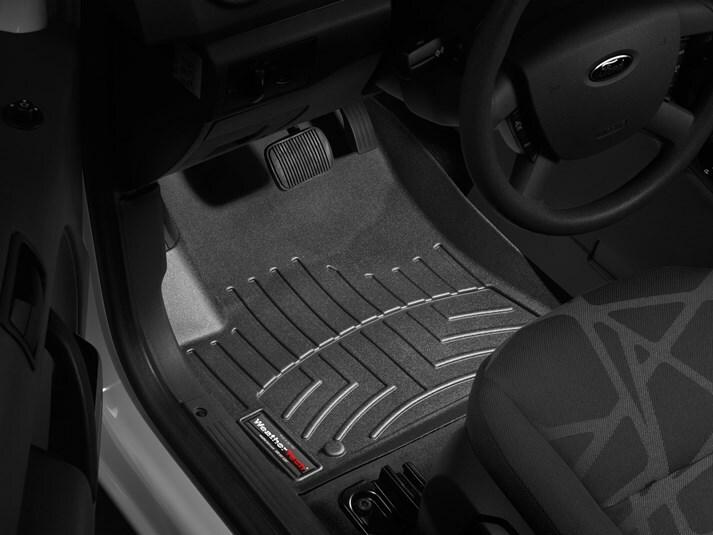 2009 - 2013 Ford Transit Connect 2pc front FloorLiner™ DigitalFit® - Laser Measured. Mats protect your floors and trap dirt and moisture. Easy to clean, just hose them off. Made in USA.